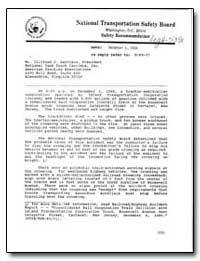 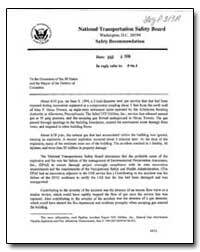 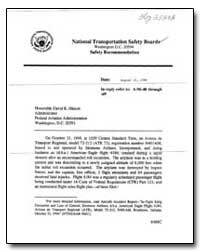 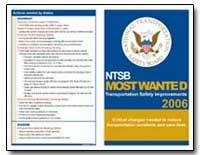 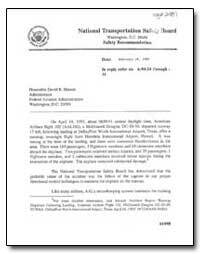 The National Transportation Safety Board (NTSB) is an independent U.S. Government investigative agency responsible for civil transportation accident investigation. In this role, the NTSB investigates and reports on aviation accidents and incidents, certain types of highway crashes, ship and marine accidents, pipeline incidents and railroad accidents. 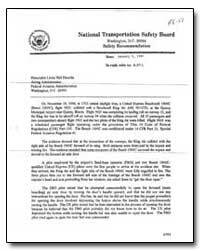 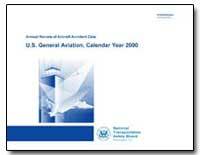 When requested, the NTSB will assist the military with accident investigation. 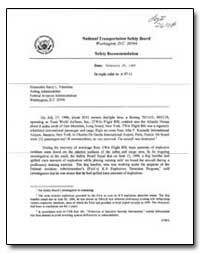 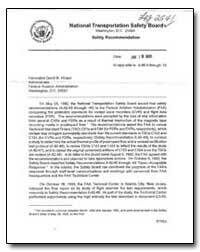 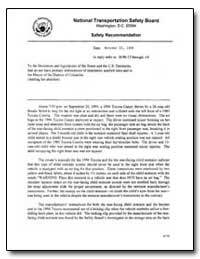 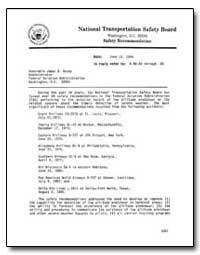 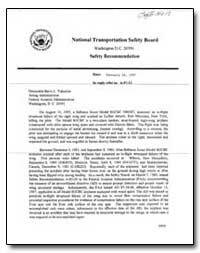 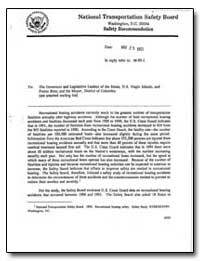 The NTSB is also in charge of investigating cases of hazardous waste releases that occur during transportation.